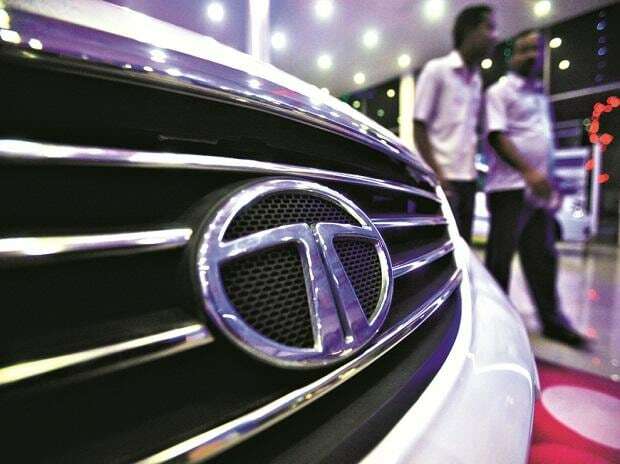 Tata Motors Saturday said it will increase prices of its passenger vehicles range by up to Rs 25,000 from April on account of rising input costs and external economic conditions. The company joins the likes of Toyota and Jaguar Land Rover which have also stated that they would hike prices of select models from April. "The changing market conditions, rising input costs and various external economic factors have compelled us to consider this price increase," Tata Motors President, Passenger Vehicle Business Unit Mayank Pareek said in a statement. Tata Motors currently sells a range of passenger vehicles starting from the Nano to premium SUV Hexa priced between Rs 2.36 lakh and Rs 18.37 lakh.